Registration is Now Open!Registration Closes on May 3rd! Mark your calendars! WELCOME TO THE HOME OF PIEDMONT AREA SOAP BOX DERBY!! The Piedmont Area Soap Box Derby has been hosted by Rosson & Troilo Motor Co., Inc. since 2003. 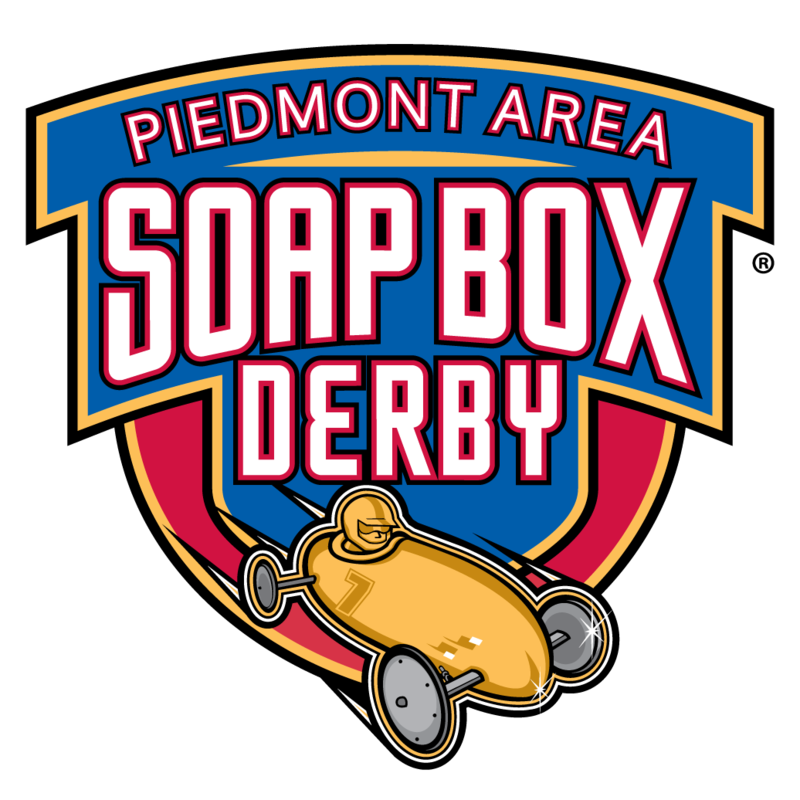 They are proud to take the Champions of each Division to Akron, Ohio to represent the Virginia Piedmont Area in the All-American World Championship Race of the Soap Box Derby.